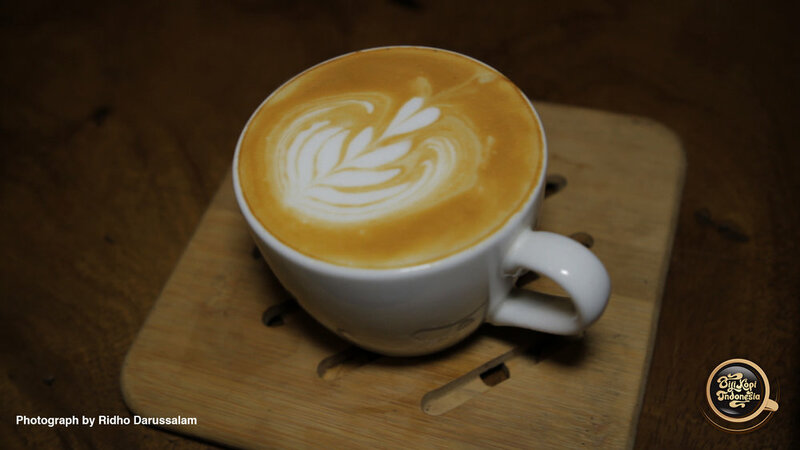 As a leading grower and lover of coffee, Indonesians are blessed with varieties of unique and tasty coffees. 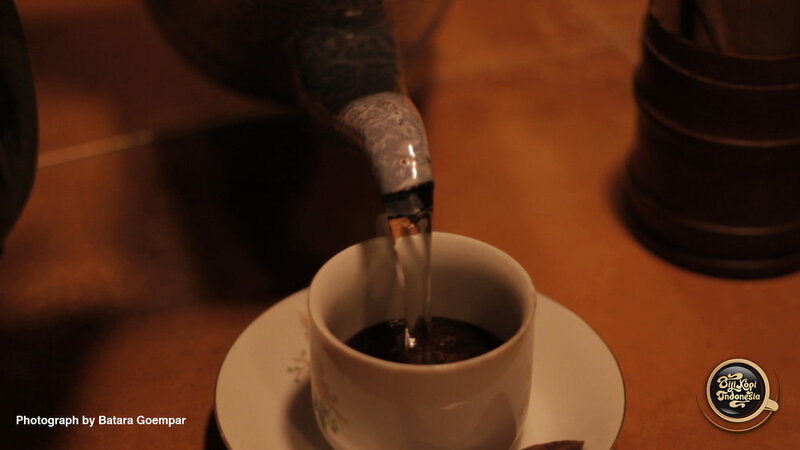 From this eastern-most point of the Old World, Indonesian coffees spread out to the Arab World, to the Americas, to Western Europe, and beyond. The specialty coffee industry was created on the basis of uniqueness. It begins with the variety and growing location of the tree, and proceeds through the manner of its harvesting, how the bean is roasted and the skill with which it is brewed. The Specialty Coffee industry comprises those people and businesses that have dedicated their lives to quality coffee.